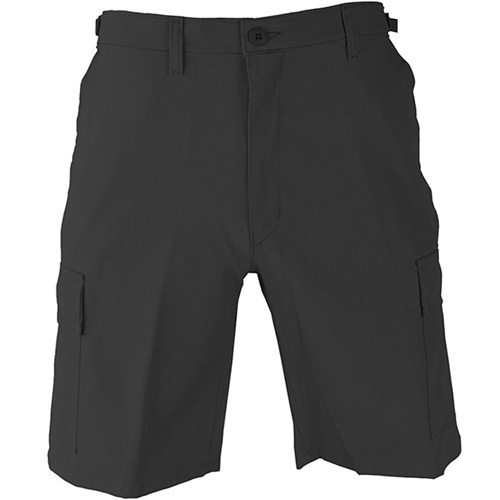 Keep your tactical edge in warmer weather. 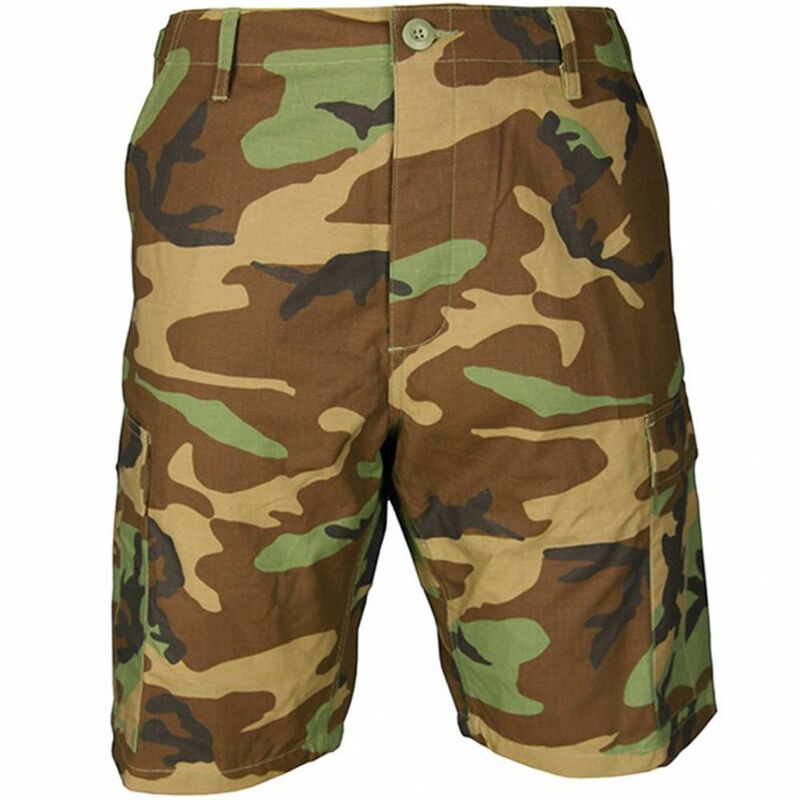 The Propper BDU Short offers all the functionality you need in a comfortable Battle Rip or cotton fabric. Available in a variety of uniform patterns, this short features a 10” inseam, an adjustable waistband that adds up to 4 inches, waist tabs, felled inseams, outseams and seat seams for a secure, durable fit. With six pockets – complete with fused flaps – you can carry your gear without sacrificing your professional look.